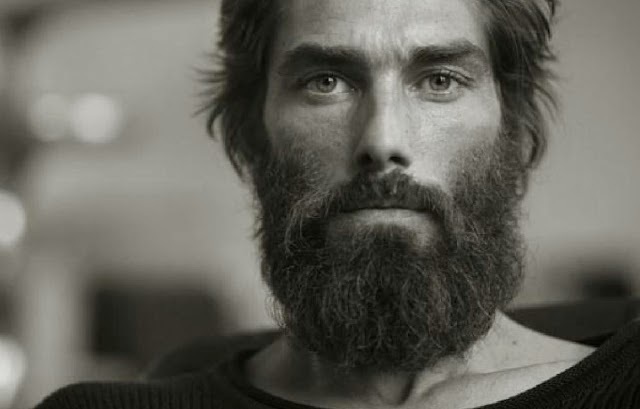 With the colder months upon us and 'beard season' well and truly under way (did it ever really go away?) we now find ourselves at the centre of a facial hair products storm cluttering the market. With the usual beard oils, shampoos, conditioners, soap bars and balms leading the way, we now find that facial hair growth supplements are storming into the market and having a pretty big say. The latest discovery in the facial hair growth supplement sector is Beardboost. 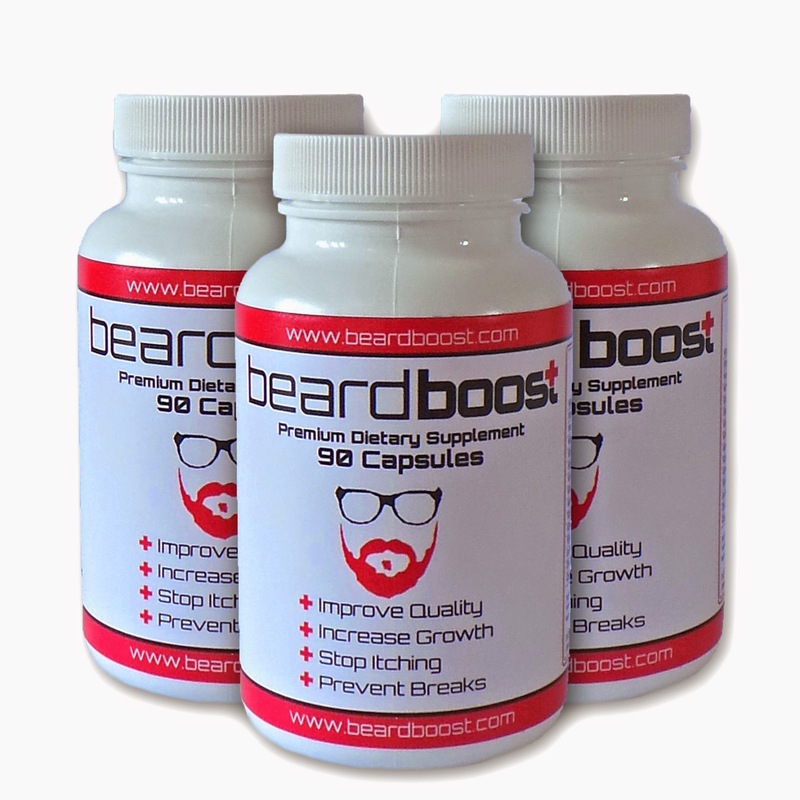 Beardboost is a UK based supplement provider, specialised in providing men with a drug free vitamin complex aimed at boosting the quality of their beard. Using only natural ingredients, Beardboost works with every male genetic to give them the best beard results possible. Beardboost supplements your body with all the required vitamins and minerals for good general health, this is because facial hair will best grow in a healthy body! We then add all the specific nutrients needed to grow thicker, healthier and stronger facial hair. This formulation has been carefully designed to maximise results, users have consistently reported increased growth, less itching, greater quality and fewer breaks. *Biotin is a vital component for increasing the levels of keratin in your body, leading to healthy facial hair growth. Of all the ingredients it's perhaps one of the most important, the reason why we have higher levels to boost your beard from the inside out. *Silica (Horsetail Extract) role in facial hair growth appears to be two-fold. Firstly, it will help to achieve a healthy hormonal balance. It will also most definitely help to prevent hair thinning and improve elasticity. *MSM (Methyl Sulfonyl Methane) provides an essential sulphur compound, which can play an important role in several biochemical processes of the body. Despite it possitvely affecting your general health, it's main benefit is to help nourish facial hair follicles and promote hair growth. A study carried out at the Oregon Health & Science University has reported increased hair growth among participants after using methylsulfonylmethane for about six weeks. *Vitamin A regulates retinoic acid at the level of the hair follicle. This helps hair to grow and can also be good for the skin. *Vitamin B comes in a number of strains of which we have loads; B1, B2, B3, B5, B6, B7, B9 and B12 to be precise. This particular blend will together improve facial hair growth, shine and thickness. A difficiency in vitamin B is known to be a leading factor in baldness - so if you're getting a little thin on top it should help with this too! *Vitamin C is used by our body to build collagen, which is crucial in developing facial hair growth. Vitamin C also assists in breaking down iron, another building block of hair, so maintaining good levels of vitamin C is necessary to absorb iron. The body cannot produce vitamin C internally, so Beardboost gives you this important hair building block. *Vitamin D helps prevent facial hair breaking which is critical to a thicker and fuller beard. *Vitamin E aids blood circulation through the growth of capillaries. This increased circulation speeds the growth of facial hair in many men . It can also help to prevent hair breakages, help heal damaged facial hair and cure a dry beard too. *Zinc feeds the oil glands near the follicles, which in turns keeps beards nourished and supple. Not enough zinc in your diet will cause your hair to become dry and brittle and your scalp will flake. *Folic Acid helps your cells work and tissues grow, it helps your hair growth if you're receiving an adequate amount of folic acid on a regular basis. Beardboost contains excellent ingredients that are 100% natural, meaning there are no risks of any side-effects, leaving you worry-free when using this supplement. If you're lacking in facial hair then Beardboost is definitely worth a try. At £20 per bottle, the price is very fair for a product of this nature. Your can ORDER BEARDBOOST HERE!